Do you feel uncomfortable when it’s time to ask for more? Many people – especially women – don’t enjoy negotiating. Others simply don’t know how. It’s time to learn. 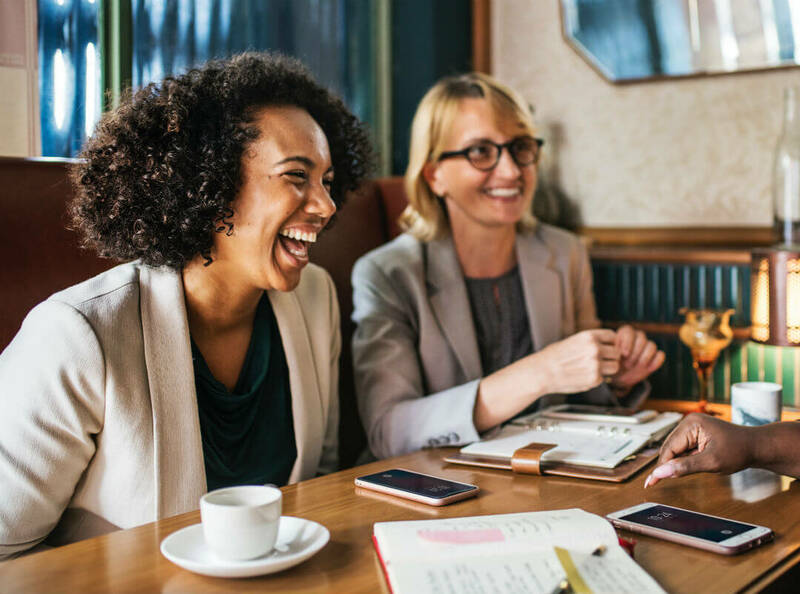 Asking for a raise when you’ve earned one is a serious investment in yourself, and managing your salary is a key part of achieving financial success. An average raise of $5,000 invested over 30 years with a 6% return can add a whopping $395,290 to your nest egg. Additionally, since future salary increases are often based on a percentage of your current salary, your salary will grow at a faster rate for the remainder of your career. 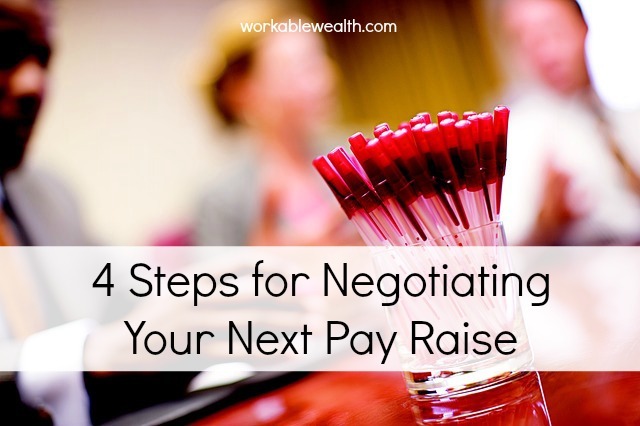 If you know that securing a raise is a smart financial move but still feel apprehensive about salary negotiation, use these four steps to overcome your apprehension and effectively negotiate your salary. Define your current job. Work with your boss to establish baseline expectations for your current role. Make sure to bring your own ideas to the table, but solicit your boss’ input. Create a performance plan. Work with your boss to define what success is for your role. What would provide so much value to your boss that a raise seems like a mere triviality? Meet and exceed the expectations of the performance plan. With a clearly defined path for success, you’ll know exactly what you need to do to secure the raise you want. Make sure to capture moments of praise or achievement so you have great examples to share with your boss. In order to negotiate properly, there are a few things you’ll want to bring with you to the negotiation. For one, you’ll want to have a target number for the raise. You can prepare this number by looking at salary sites (like Payscale, Glassdoor, or Salary) or by talking with other people in the industry. And there’s more to compensation than salary, so also consider perks like extra vacation, additional training, or increased responsibility. Don’t forget about preparing that list of praise and achievements mentioned above. It’s not enough to state that you deserve more money. Remember: show, don’t just tell. You can also prepare by enlisting a friend to help you role-play the negotiation conversation. 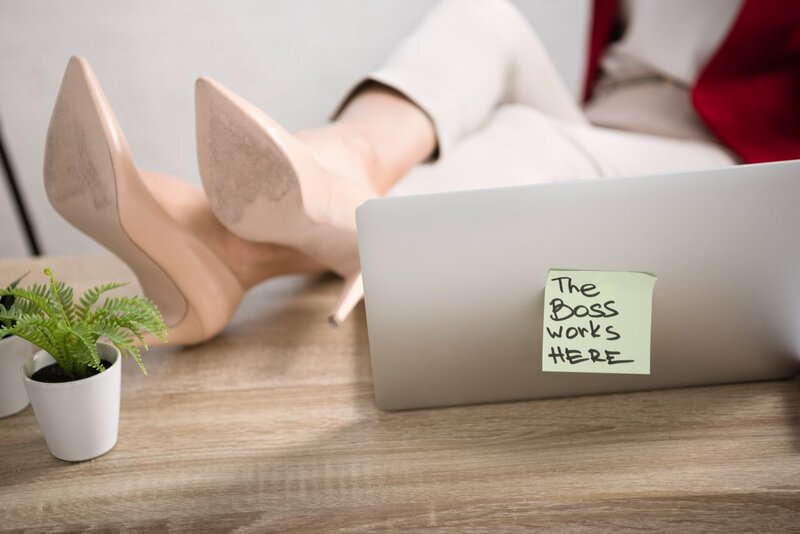 If you feel apprehensive about walking in to your boss’ office and asking for more, knowing what words you’d like to say and how you’d like to say them will make a world of difference in feeling more comfortable during the negotiation. It might seem like a lot of effort to go to this level of preparation. But again, this raise could be worth close to half a million dollars to you over your working career. It’s worth it to prepare adequately. Salary negotiations can be as uncomfortable for your boss as they are to you – and that’s not personal. There are a lot of factors they have to consider in granting pay raises, and the decision may not be 100% in their hands. If you have a regularly scheduled performance review, go to the meeting and knock it out of the park with your ample preparation. However, if your company is one of the 27% that doesn’t evaluate performance regularly, then ask for a meeting to evaluate your performance. Preparing your boss just means don’t spring this conversation on them unexpectedly. Schedule a time to meet and talk. 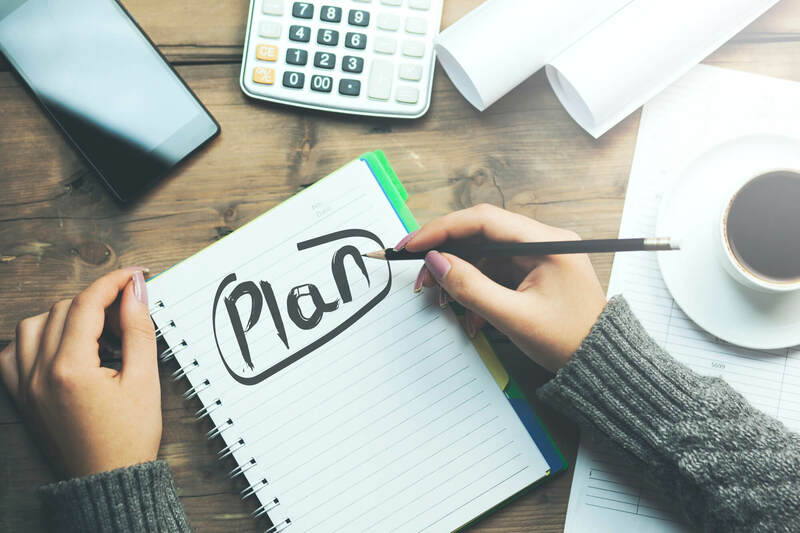 If you can, avoid scheduling this time around extremely busy periods in the office (when you manager may feel frazzled and stressed because of the increased workload) or slow periods (when, after watching smaller profits come in, it may be harder to justify paying an employee more). Asking for another performance and compensation review in three to six months. 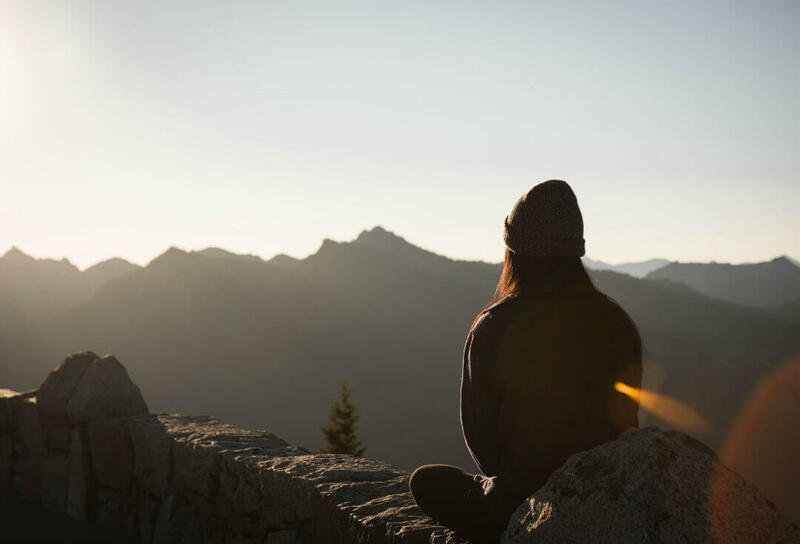 Negotiating other parts of your compensation – could you ask for more paid time off? Additional benefits? Workspace or schedule flexibility? Requesting feedback and accepting constructive criticism so you know what you need to work on, improve, or change so you’ll get that “yes” answer you want next time. If you’re really serious about increasing your compensation and your company is repeatedly resistant – or for whatever reason, you feel you won’t be able to get ahead in your current position – consider moving to a different company. This shouldn’t be your first choice of action, but it’s something to consider if you’re doing a great job but feel your opportunities for growth are limited. Increasing your salary is an important part of securing your financial future. You need to negotiate and ask for more when you’ve earned.